The company was founded in 1957 by Ferdinand Reiter. 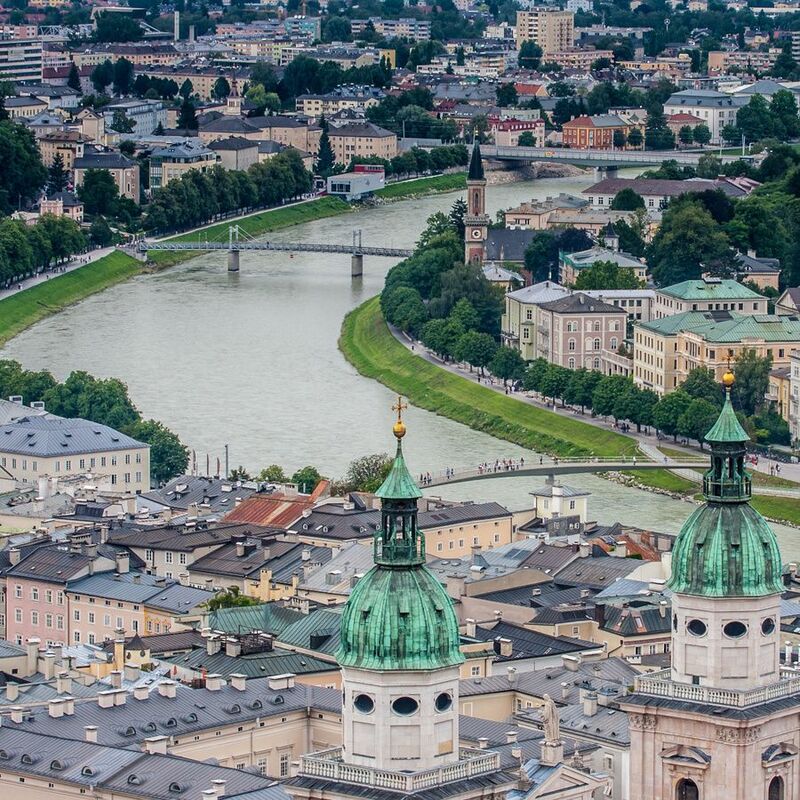 In the late 1980s, to keep pace with the globalisation process and maintain its competitiveness in Austria, it sought a cooperation with one of Austria's biggest and longest-standing property groups. Since 1997 Reiter Immobilien has been a subsidiary of ÖRAG Österreichische Realitäten AG with headquarters in Vienna. In spring 2018 it was renamed ÖRAG Immobilien West GmbH as an outward sign of its almost 30-year affiliation with the ÖRAG Group, one of Austria´s leading property service providers. Active in the property management and property sales and letting businesses, Reiter Immobilien is a one-stop shop for professional property services with a key focus on customer service.